In need of intensive job search assistance to find suitable re-employment. 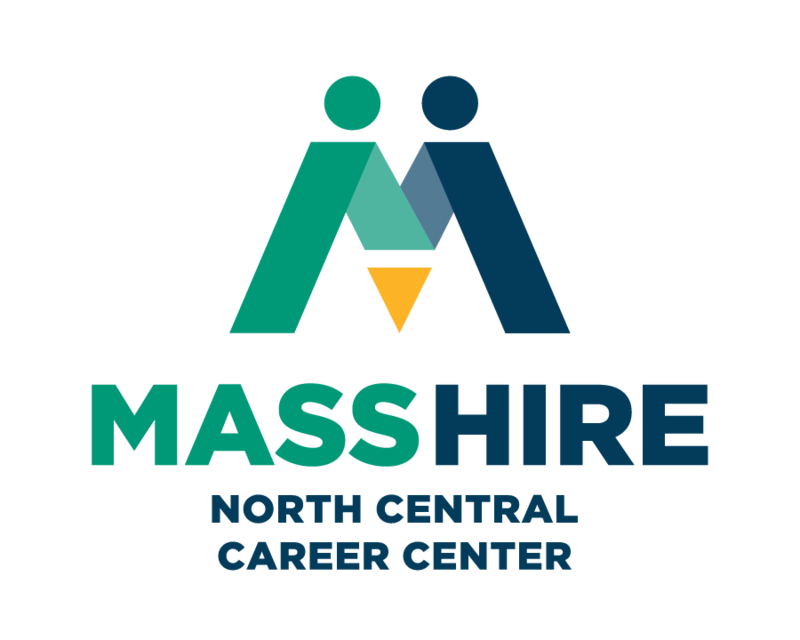 Our services are offered at the North Central Career Centers Leominster location for your convenience. For more information, please contact North Central Career Centers and begin your path to re-employment today!